Cummins CP Injection Pump Buyer - DieselCore. We Engineer Profit. 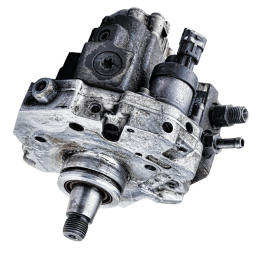 Looking to sell your Cummins CP Injection Pumps? DieselCore is buying Cummins CP3 Injection Pump 5.9L/6.7L - FCA Switch must be intact for front gear drive/pickup truck applications. Get paid today!